La Trobe University and Victorian based Ivanhoe Grammar School, have partnered in a first for an Australian University and a secondary school, to introduce a unique educational initiative, which will see Year 9 students from Ivanhoe Grammar, receive an early introduction to university learning that will challenge and inspire them. Physically based on La Trobe owned land, abutting the main La Trobe’s Bundoora campus, in two renovated Heritage listed buildings, around 200 year 9 students (from all of Ivanhoe Grammar’s own group of campuses) will spend their a full school year on what is to be known as Ivanhoe Grammar’s ‘University Campus’. 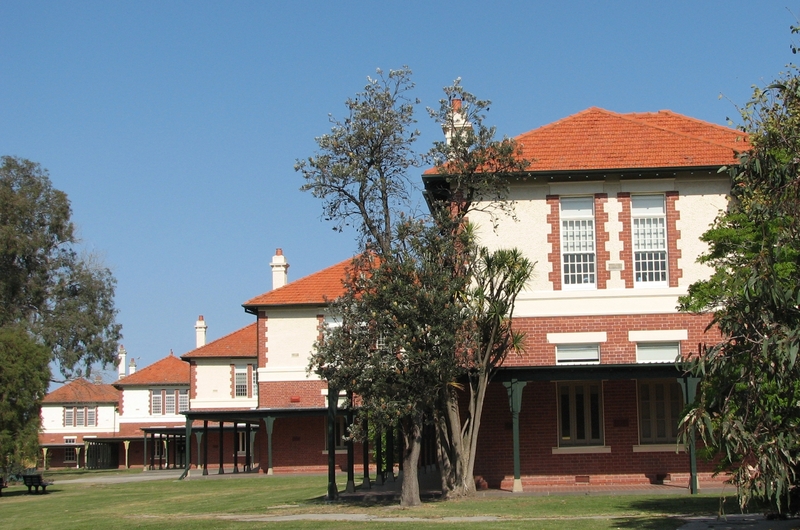 As a hybrid university secondary school experience, the year 9 curriculum at Ivanhoe Grammar, has been completely redeveloped to incorporate academic expertise from the University. The students will have additional exposure to the University through the use of a number of the University’s specialised facilities, including La Trobe’s 30 hectare Wildlife Sanctuary, radio and tv studios, laboratories and lecture theatres. A focus will also be on skills development such as creating their own businesses and international conflict study. The signature program of the partnership will also provide the University with a unique opportunity to offer a more intensive placement program for La Trobe’s own Education students, joint research between the staff of the two institutions, and further exposure of the year 9 students to the academic experts within the University.